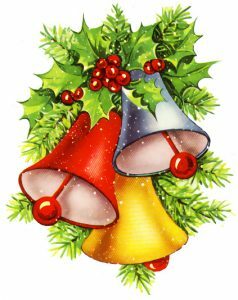 Carol of the Bells? Choir of the Bells! We finished and polished ‘Carol of the Bells‘ last night and the whole choir sounded great! With this and other festive tunes under our belts we are full-steam ahead to our Christmas Charity Concert in December! Do you like the sound of these songs and want to learn more? You’re more than welcome to come to a free trial rehearsal on a Tuesday at 7:30pm or contact us with any queries. Previous Previous post: Did you hear? Next Next post: Songs and Dongs!